Is your child prone to infections at the time of weather change? Is it time-consuming for your child to recover from illnesses? 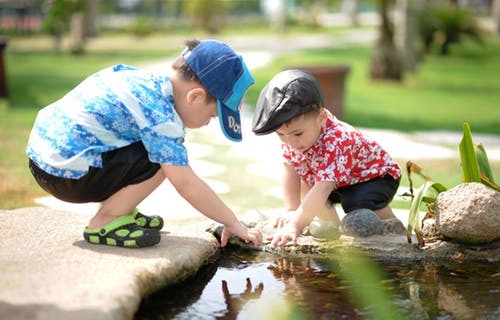 Do the playtime wounds leave your child with infections in his/her body? Does your child catch the same diseases time and again? Have you ever thought about how to increase immunity in kids? If yes is your answer to all the above-asked questions, except the last question then, your question should be- How to increase immunity in kids and what are the ways through which we can save our children from this battle of diseases? We, through this article, are going to tell you how to increase immunity in kids while keeping them safely away from the various illnesses which haunt them from time to time. The immune system is our body’s defense mechanism which keeps us safe from the adverse effects that a number of diseases can have upon us. The immune system fights against the substances which attack our body system which, in turn, leads to various diseases and illnesses. It plays a key role in keeping our body healthy. So, our concern as parents should be how to increase immunity in kids. Knowledge about the types of immunity is important to be able to address the question of how to increase immunity in kids. Natural immunity– It is a natural bodyguard of our health which all human beings are born with. This protects us from the germs which can affect the other species from affecting us in a bad manner. Human beings’ skin, nose lining, and throat are a part of the natural (innate) immunity mechanism. Active immunity– This is also known as adaptive immunity. The development of this takes a lifetime to finish. It comes into power when people come in contact with diseases. Borrowed immunity– This is also known as passive immunity and lasts for the shortest period of time as compared to the other two types of immunity. This protects children from infections in their early years of childhood. 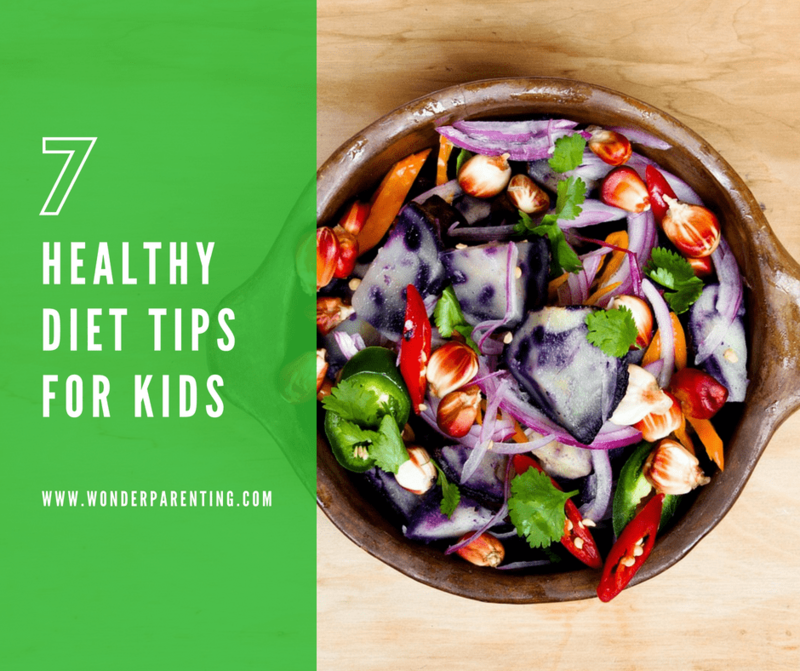 You will soon have a lot to share with other parents about how to increase immunity in kids while you yourself live by those tips which we have in store for you in lieu of this article. Now that we know the role that immunity plays such an important role in our kid’s life we should think about how to increase immunity in kids? Also Read: How to reduce air pollution effects on health? How to Make Immune System Strong? After coming to terms with the fact that the human immune system can also be self-destructive apart from being a threat for the whole body, if not taken care of, it becomes even more important to address the question of how to increase immunity in kids. Keeping this in mind, this part of the article will deal with home remedies to increase immunity. The ways in which one can boost the immune system for kids so that it can be helpful in protecting ourselves and our kids from the bugs of illness. Few ways to strengthen the human immune while pondering about how to increase immunity in kids are listed below. Make sure that your kid gets enough of rest. A weak and tired body is an invitation to weakness. Weakness is one of the most common reasons behind the loss of strength of the human immune system. Make sure that your child gets at least 14 hours of sleep on a regular basis to avoid lethargy and weakness. Fun times are important because they add to one’s happiness and are an answer to the question of how to increase immunity in kids. Happiness is the key to a strong immune system and a healthy body, in turn. Spend some family time for a stable atmosphere for your child to grow in. 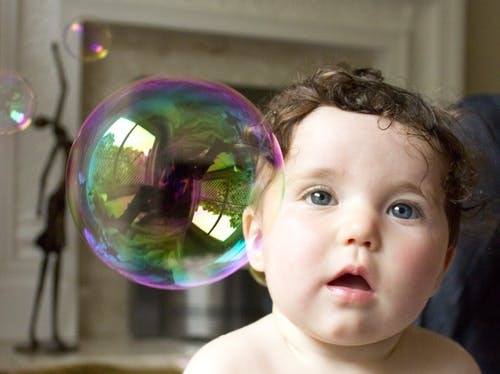 This adds a sense of emotional security in the child and helps him/her stay happy, calm, and composed. Togetherness in one of the answers to how to increase immunity in kids as it carries along a sense of security. This helps the child stay away from undue stress and anxiety. Ensure a healthy environment at your home. For example, you can avoid smoking in the presence of your child or any other family member. It is best avoided for your own health as well. Smoking kills and irritates the vital cells present within our body which has a massive impact on the functioning of our immune system. Ditching smoking is yet another way of answering yourself on how to increase immunity in kids. 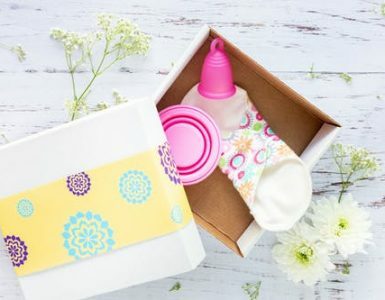 The thought ‘How to increase immunity in kids’ carries along with it the question of which are the things which can be used as a way of boosting kids immunity. Isn’t it? This part of the article on how to increase immunity in kids deals with the various ways and practices which can act as an immune booster for kids. Do away with the spreading of germs. Cleanliness is a way of ensuring a healthy and strong immune system for kids. A fight against germs is probably the best answer of how to increase immunity in kids. 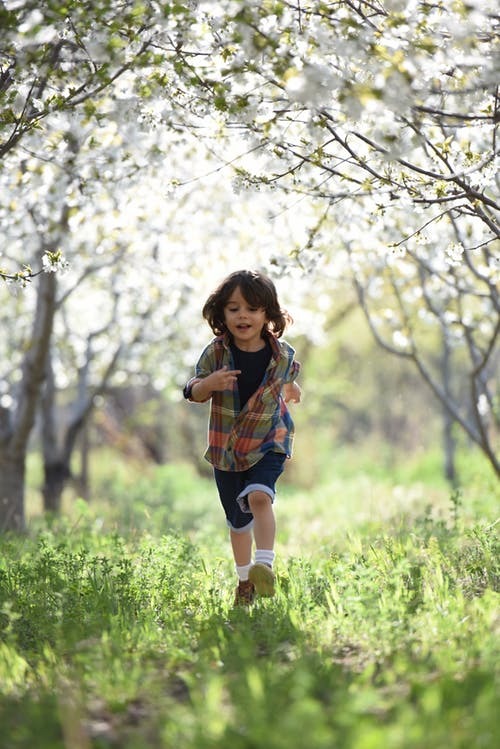 Movement is the best immune booster for kids. Movement helps in removing toxins through the sweat which is released from the body while one performs any kind of movement. Alongside, keeping the immune system strong, it also ensures muscle and bone strength in the kids. Breastfeeding the eligible is advised. Breast milk contains a number of immunity-enhancing antibodies and white blood cells which protects the kids from a number of diseases and makes their immune system strong. This is one of the natural ways to boost immune system of child. It is the purest answers to the question of how to increase immunity in kids. Also Read: How to prevent Constipation in Breastfed Babies? Green leafy vegetables should be a part of your child’s food preferences in order to boost immunity. Vegetables fulfill one’s daily requirement of antioxidants which aid in maintaining a healthy immune system in kids. They also help in repairing the cells at a faster rate. Include macronutrients like proteins to your child’s diet to keep his immune strength under a check. You can use cereals, pulses, eggs, lean meat and many other things in your child’s daily food menu. The probiotics filled in curd serve the purpose of fighting diseases and illnesses. It maintains the strength of the immune system of any human being and considered as the best immune booster. Have you tried going nuts? Nuts are full of antioxidants such as zinc, fatty acids and vitamin E which help in strengthening the immune system of your child. They are also rich in fiber which keeps the kids away from any kind of digestion problems or discomforts. Add fruits to the list of your child’s diet plan. If your grocery shopping list is limited to apples, bananas, and mangoes in terms of fruits, make it a point to add berries, pomegranates, peaches, melons, etc to your list as well. It is said that dark color fruits are rich in immunity-building elements. It aids the child’s growth and development. It also helps in repairing the bones and tissues within the human body. Vitamins B2, B3, B6 and B12 aid the metabolic process within the human body while producing energy and maintaining the circulatory and nervous systems. This vitamin helps in maintaining muscle and bone health while aiding the absorption of calcium. 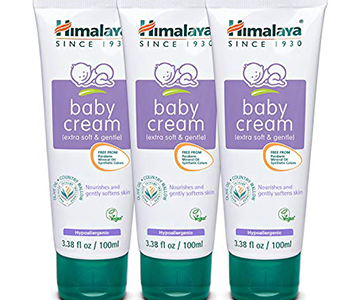 This helps in the maintenance of muscle development within the child. Iron is one mineral which helps in maintaining an adequate balance of the red blood cells in kids. It is one of the highlighted points in answer to the question of how to increase immunity in kids. A lack of vitamin C in your child’s diet can be a cause of your child being prone to recurring illnesses. 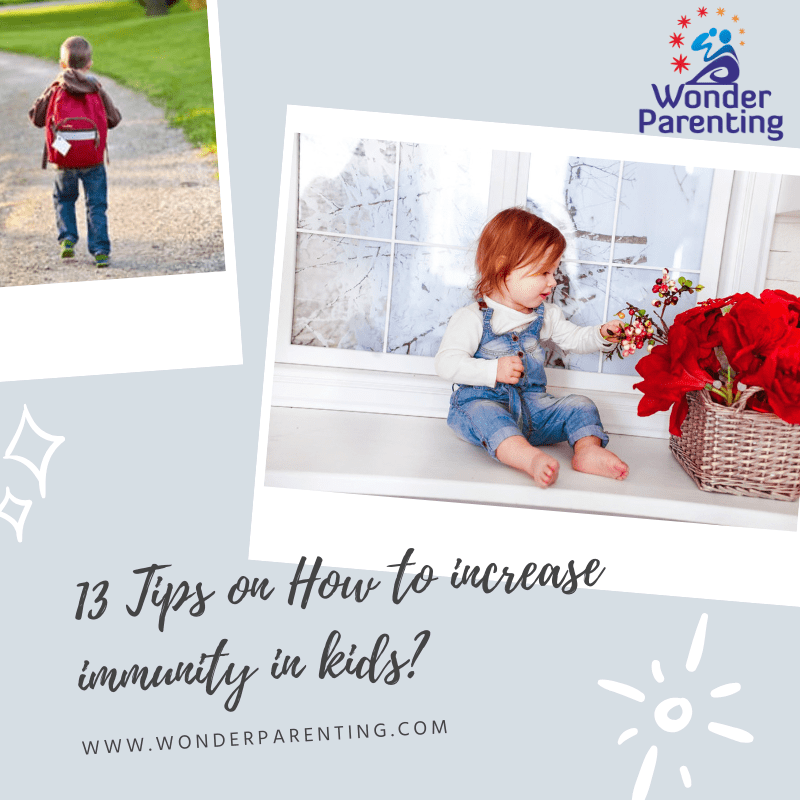 With so many suggestions on how to increase immunity in kids, it would be right to conclude this article with a number of tips which can help parents to crack the question of how to increase immunity in kids to clear their life’s exam with flying colors. Ensure that your child befriends the usage of soaps to maintain hygiene. Immunity boosting supplements can help you under the doctor’s guidance if your child denies healthy eating. Make sure that your child does not feel under any unnecessary pressures or undue stress. A balanced diet should be your priority to maintain innate immunity. Add flavors to the curd if your child doesn’t like plain curd to entice him. Ensure that the child is properly hydrated all through the day. Use garlic to fight bacterial infections. Stay away from antibiotics as long as possible. Add dairy products to your child’s diet to ensure healthy muscles and bones. Sunbathing is a great way of fulfilling the vitamin D requirements of your child. Add adequate amount of citrus fruits to your child’s diet to ensure that the vitamin C needs of your child. Avoid excess of junk foods. Follow all the above-mentioned tips is yet another tip. Have more to add to the tips on how to increase immunity in kids? Please share with us the best immune booster in the comments section below.